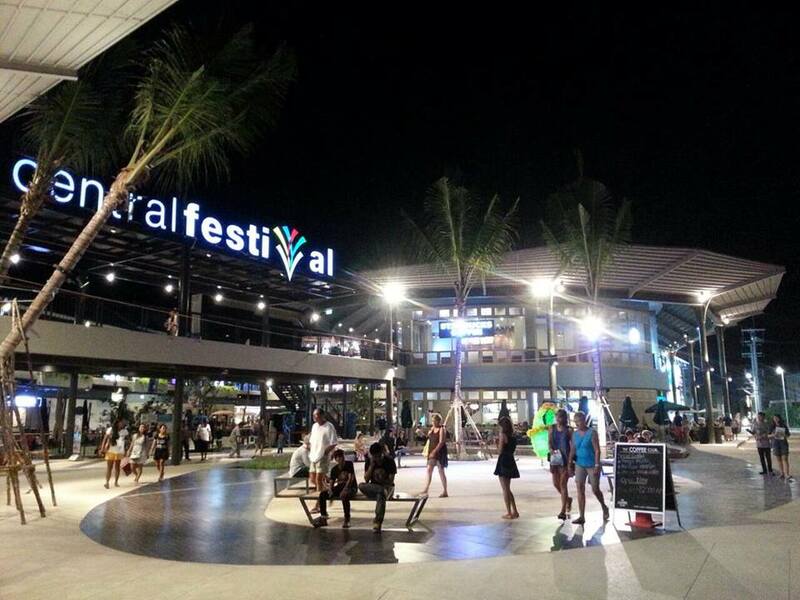 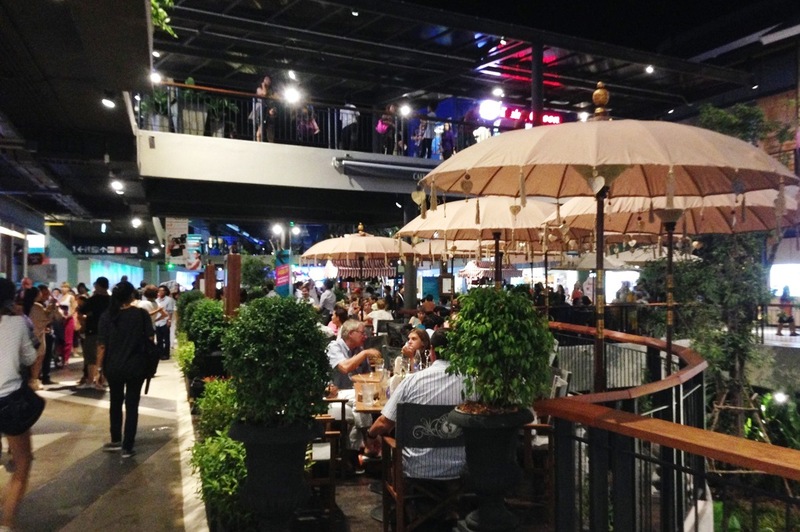 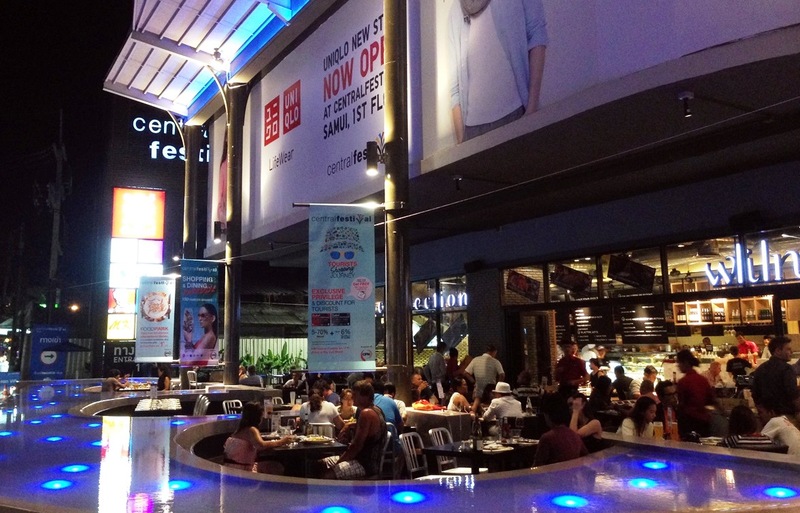 Central Festival, Chaweng Beach, Koh Samui is now open. 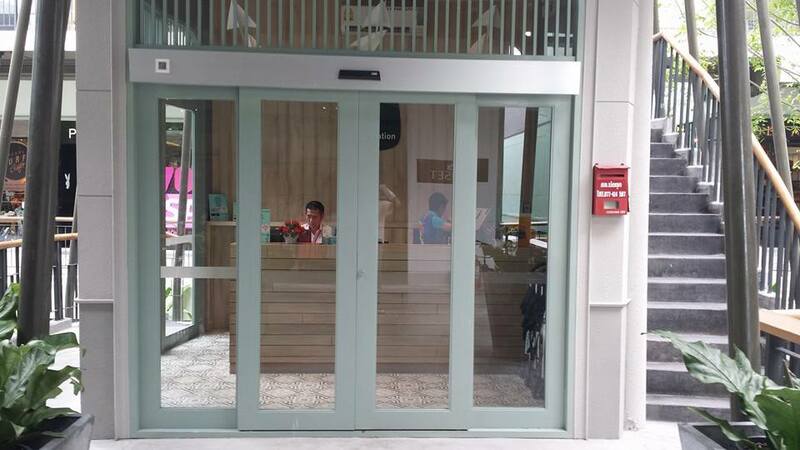 It is located between the main Beach road and the Lake road and is accessible from both sides. 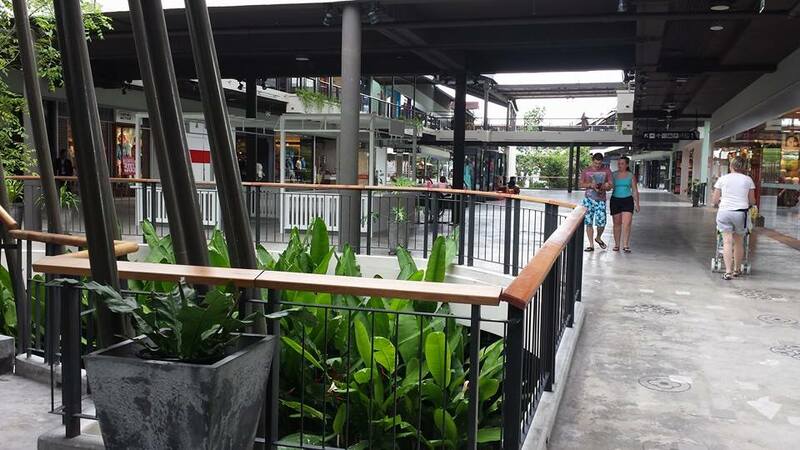 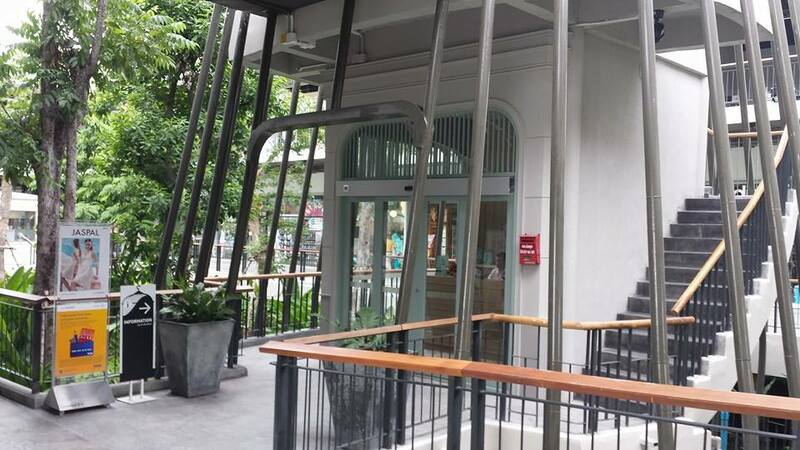 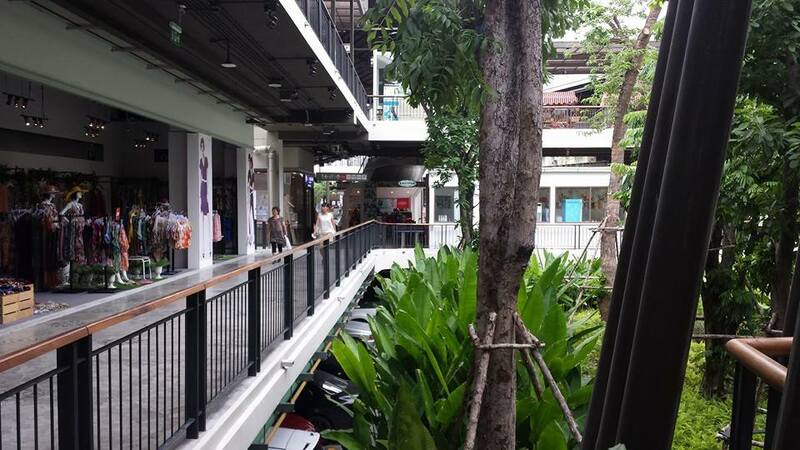 Photos taken today of the Information Centre and the surrounding area on level 1 inside “the birdcage” at Central Festival Plaza, Chaweng Beach, Koh Samui.